The 2019 Auto Parts Swap‘n Sell is Happening THIS Weekend! 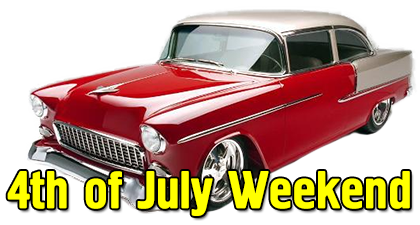 - Saturday 8 to 5 and Sunday 8 to 4 Rain or Shine! The Auto Parts Swap‘n Sell is Held in ANY Kind of Weather! Rain, Snow or Cold The Show Will Go On! 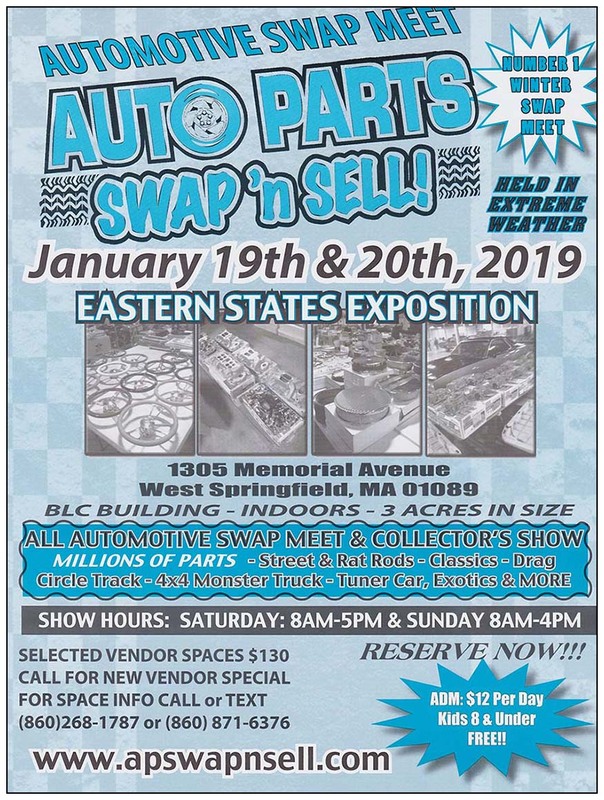 3 Acres of Heated Indoor Space Make This The #1 Winter Swap Meet at the Big-E in West Springfield, MA. 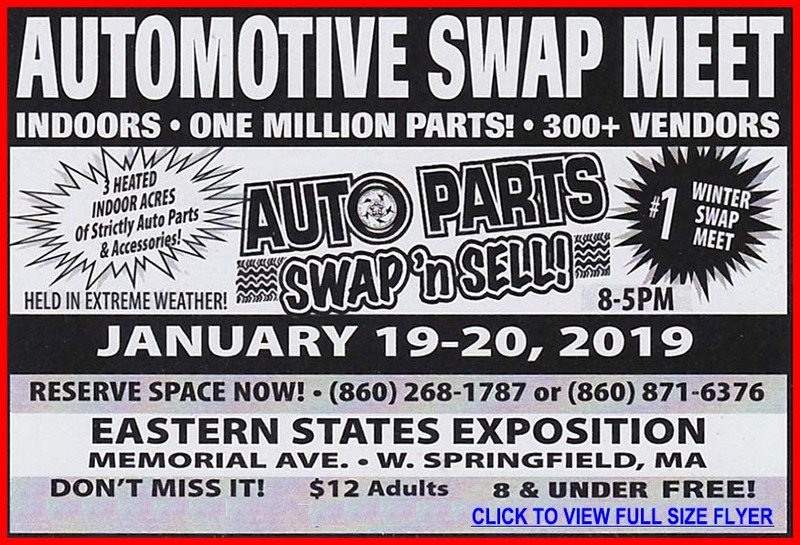 The Auto Parts Swap‘n Sell is the #1 Indoor Swap Meet with 3 Heated Acres & 300+ Vendors!